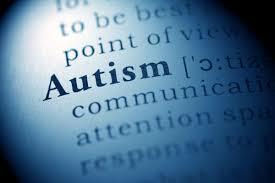 Autism is a disability category under the special education regulations (IDEA 2004). This section provides information and resources for teams determining eligibility for special education services within the educational identification of autism. To qualify for special education services in the category of autism the child must have a developmental disability which significantly affects verbal and nonverbal communication and social interaction, is generally evident before age three, and that adversely affects a child’s educational performance.